We went to see Spectre last night and what a disappointment it turned out to be. Aside from one incredible tracking shot at the beginning (perversely spoiled by a collapsing building finale that seemed to have come straight out of Nathan Drake’s Uncharted video game series), the film was a profound letdown. It’s a defining moment for the Bond franchise. 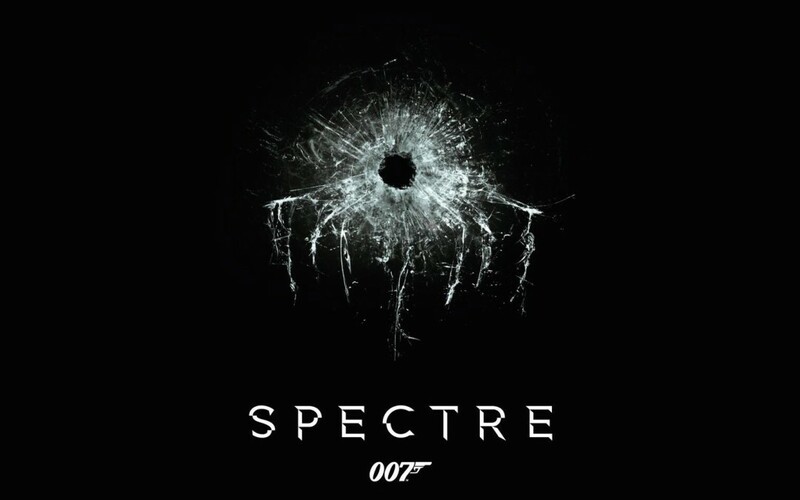 Quite early on (partly because of the success of ‘Skyfall’, partly because editors and journalists seemed to decree it would be so), ‘Spectre’ was labelled as a classic Bond, trading as it did on the reclaimed heritage of Spectre, a new rebooting of Bond’s personal backstory, the return of Blofeld &etc. Even Sam Smiths’s theme song was being heralded as ‘the best ever’ long before anyone had heard it. But sadly, simply saying something is wonderful doesn’t make it so. And there are plenty of reasons for thinking that the producers need to consider the point and purpose of Bond in a world that seems ever more dark and confused. The story of ‘Spectre’ is a baggy, shapeless almost incoherent narrative. I’m sorry but stretching a few ink stained notes that Ian Fleming may have written on the back of a piece of blotting paper, into a full length feature no longer cuts ice. There is a complete lack of tension throughout; we know, or can predict, that Bond will always ultimately prevail and at no point does the film suspend our disbelief to think that he might not. Daniel Craig was the perfect successor to Piers Brosnan’s lecherous uncle, a tough, uncomprising Bond for the Jason Bourne era. But now, post recession, with terror plots and mass surveillance almost routine, the harder edged realism that worked in earlier Craig outings is having a hard time keeping up with events. Indeed, such is the bleak and dangerous atmosphere post Snowden, Paris and Syria, it’s difficult to see how a lone spy hero can make the difference against a hydra-like multiplicity of threats that seem to come at us from all directions. When the greatest threat to peace comes from a decentralised terror organisation scattered across the globe, how do you defeat the bad guy or blowup his headquarters when there is no leader or lair to speak of? In the era of Islamic State, Spectre’s more traditional criminal aspirations seem to be the least of our worries. I wonder if that’s why Kingsman Secret Service was the most enjoyable “Bond film” in years. Rather than try to outdo the present, it returned to the series’ roots of Connery and Moore. It was witty and funny and had all the elements present and correct: suave spy, nerdy egghead, great fight scenes, cheesy one liners, a fantastical plot and a truly lunatic villain played with deadly seriousness. Throw in splashes of Tarantino and even Harry Potter and it was the perfect 007 for our times. The ‘save the world’ moment in Spectre is almost an afterthought to Bond saving the girl (which he is absolutely going to do, so it would be far more interesting if he didn’t). And what is Bond saving us from anyway? Blofeld? Our own government? The surveillance state? Terror? Maybe there is meant to be a sense that the war against terror and the terror itself are becoming indistinguishable in terms of how they restrict our freedom, but you’d never guess. You wouldn’t guess anything from this film. In keeping with his comments in publicity about not wanting to play Bond again, Daniel Craig looks bored all the time, a charmless toughnut rather than the gentleman spy/seducer of Fleming’s original design. Bond girls have always been trophies, but at least in the past they were only made to feel like they were disposable one night stands after the event. Nothing Bond does in this film is for the benefit of the female characters: they are pretty superfluous, and ‘take it or leave it’ isn’t much of a chat up line. By the end of the film, judging by the way the furtive glow of a some phone or other kept materialising thoughout the darkened rows, most of the audience wished they’d left it too.